We publish a Parish Magazine each month, except August. The magazine contains items about Parish news, events and other articles. 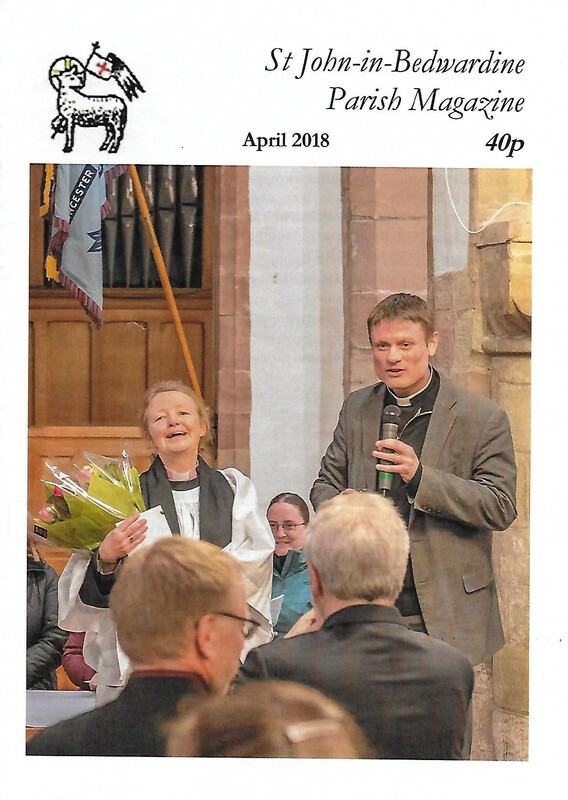 The magazine costs 40p to purchase and can be obtained from the back of church. Subscriptions are available at the discounted price of £4 per year. We also have an extensive archive of our historical Parish Magazines stretching back the the 1870s. If you'd like to obtain a particular copy or view a copy from the archive please contact the Parish Office and leave a message for the Archive Officer. See "Contact Us" page for our contact details. We are digitising our archive and making copies available online. Click here to explore the magazine archive.